As a pet owner, it is important to do everything you can to ensure your cats or dogs are happy and healthy. You should take some time to understand their needs and recognise when they must attend a veterinarian. Your pets can’t speak to you and tell you something is wrong, so you must be vigilant and watch out for signs of illness or injury. • Are they less active than before? • Are they panting excessively during warm weather? • Are they drinking too much or not at all? • Do they have a poor appetite? • Are they struggling to breath? • Does their coat look a dull colour or are they scratching a lot? The best way to ensure you regularly visit the vet is to take out pet insurance, once you have a policy you no longer have to worrying about constantly paying for treatment. If something serious occurs, you are covered by your premium which gives you access to the best treatment and a first-class animal doctor. Being proactive when it comes to your pet is the best way of preventing large medical bills and suffering. It is advisable to regularly check your pets’ teeth to ensure they have healthy gums and aren’t suffering from dental disease. Regular visits to the vet can help safeguard your pet from any potential health problems, they also give you the chance to assess them to see if they are fit and well. A balanced diet coupled with regular exercise is just as important to your pet as it is to you. Dogs need to be taken out on regular walks more often than cats to improve their cardiovascular systems. Exercise provides your pets with numerous benefits such as stronger bones, healthier joints and more efficient lungs. Your pet should receive a balanced diet to ensure they stay at an optimum weight, a poor diet causes all sorts of problems for your pet. 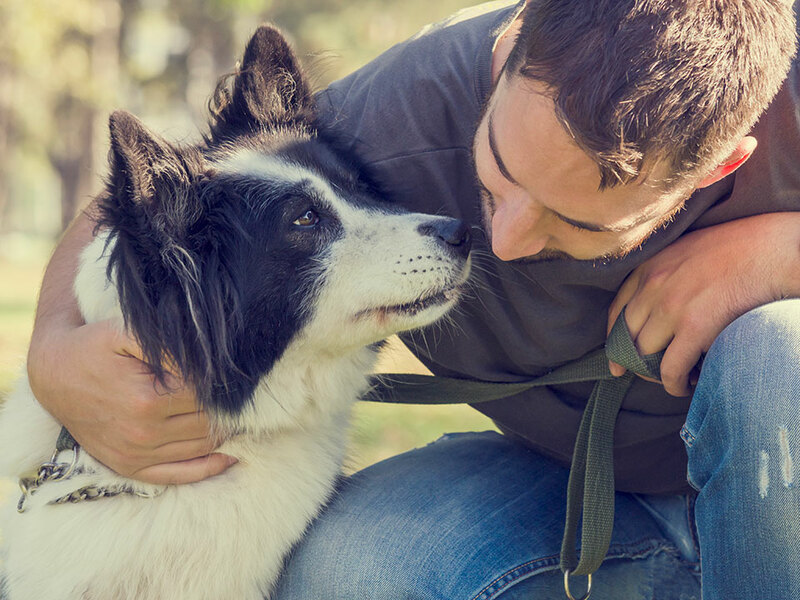 There are many ways to help your pet stay healthy, happy and fit. They need to be fed a balanced diet rich in minerals and nutrients, they should also be given plenty of exercise to ensure they stay at an optimal weight. It is important to look out for signs of illness or injury and treat these problems accordingly.